Three bedroom two bath single story rancher in Sunshine Meadows CDA. Home has a master suite, double car garage, partially fenced backyard, gas forced air, and A/C, may consider a pet, and should be available for showing by May 5th. For rental applications, please email Rentalapps@mail.com Please call 208-930-0095. Three bedroom two bath single story rancher in CDA. Home has a master suite, kitchen island, double car garage, radiant heat, appliances include fridge, range/oven, dishwasher, and washer/dryer hookups. May consider a pet, and should be available for showing by May 5th. For rental applications, please email Rentalapps@mail.com Please call 208-930-0095. 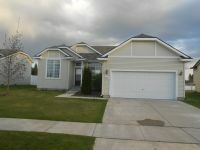 Three bedroom two bath rancher in Hawks nest subdivision in CDA. Home has a covered front porch, auto sprinklers, double car garage. Appliances include fridge, range/oven, and dishwasher. Has a fenced backyard, and should be available for showing by May 5th. For rental applications, please email Rentalapps@mail.com Please call 208-930-0095. Three bedroom two bath single story rancher in Sunshine meadows CDA. Home has a master suite, double car garage, central air, and appliances include fridge range/oven, dishwasher and washer/dryer hookups. May consider a pet, and should be available for showing by April 3rd. 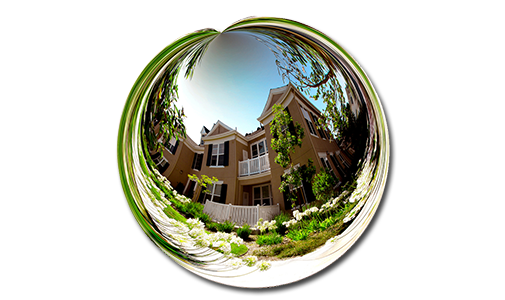 For rental applications, please email Rentalapps@mail.com Please call 208-930-0095. 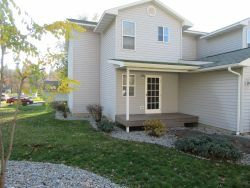 Four bedroom two bath home near downtown Coeur d alene. 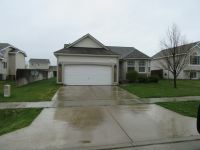 Has main floor master suite, fireplace, full finished basement. Newly remodeled kitchen with granite countertops and updated bathrooms. May consider a small pet and should be available for showing by May 10th. For rental applications, please email Rentalapps@mail.com Please call 208-930-0095. 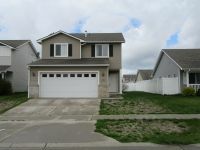 Three bedroom two and a half bath home in the landings subdivision. Home has a double car garage, auto sprinklers, fenced back yard and back patio, may consider a pet. Large master suite with A/C in home, and is available for showing now. For rental applications, please email Rentalapps@mail.com Please call 208-930-0095. 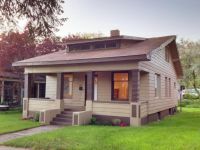 One bedroom, one bath four-plex just blocks from downtown. Includes W/S/G, and heat/electricity. Home should be available for showing by May 10th. For rental applications, please email Rentalapps@mail.com Please call 208-930-0095. 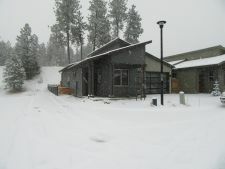 Three bedroom two and a half bath corner lot condo in CDA. Home was recently updated with new paint, laminate wood flooring, and carpet. Home has a master suite, single car garage, auto sprinklers, back deck, covered front patio, lawn car included, stainless steel appliances, breakfast bar. W/S/G and lawn care included. Home should be available for showing by May 5th. For rental applications, please email Rentalapps@mail.com Please call 208-930-0095. One bedroom one bath four-plex unit just blocks away from downtown and right next to a park. May consider a small pet, and is available for showing now. Includes W/S/G. For rental applications, please email Rentalapps@mail.com Please call 208-930-0095. Two bedroom two bath brand new single story energy efficient certified rancher in new gated community in CDA. Home has a double car garage, and private access to centennial trail. Home has stainless steel appliances, quartz counter tops in kitchen and master bath, and should be available for showing by April 5th. For rental applications, please email Rentalapps@mail.com Please call 208-930-0095.